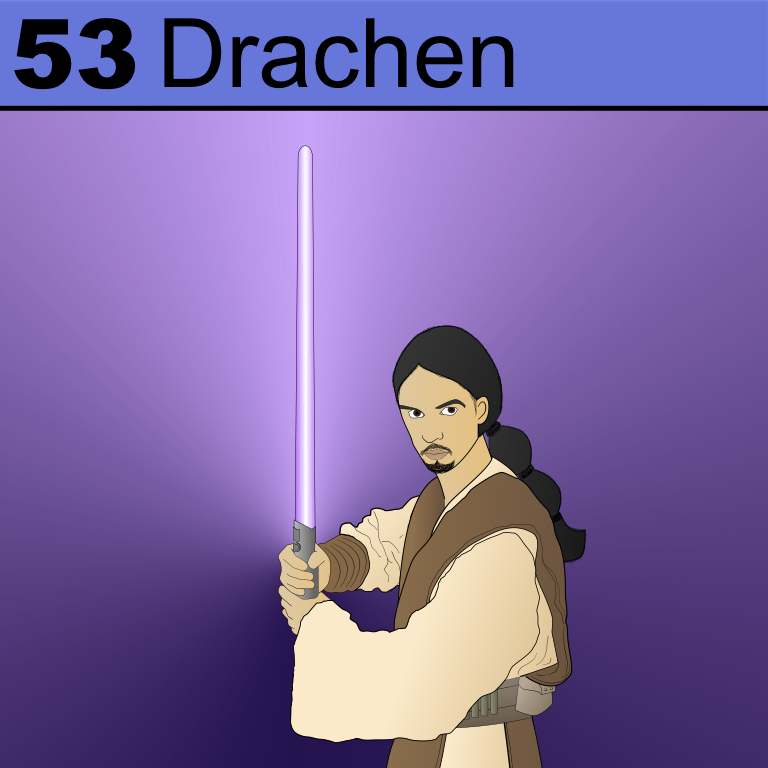 This member of our Periodic Table of Patrons is a big fan of Star Wars, and his own strengths with the force include some fantastic math and computer skills and being a Taekwondo World Champion in sparring. He’s won multiple medals in many areas and is one of the best instructors around. Thanks for joining us Mr. Drachen!